A proud skill i shall add into my resume /kena slap. Last year if I am not mistaken my page was only about 1-2k followers and after the sudden CF'13 appearance it suddenly reached 5k! O_O omgosh!!!! Upon seeing that number i nearly fainted, in such a short period of time too. As promised (i apologize for being slow *bows*) I will host more giveaways this year, so i shall start with the girls first, guys are most welcome to join too if you are such a gem to win these for your girlfriends or siblings. Remember this photo hint on my Elsa tutorial? And i only manage to be where i am today all thanks (i apologize for the so many "thank you" in this blogpost lol) because of your support and encouragements despite some obstacles on the way. So now, I am giving back as a token of my appreciation and a chance for you girls to try out these amazing brands as well! 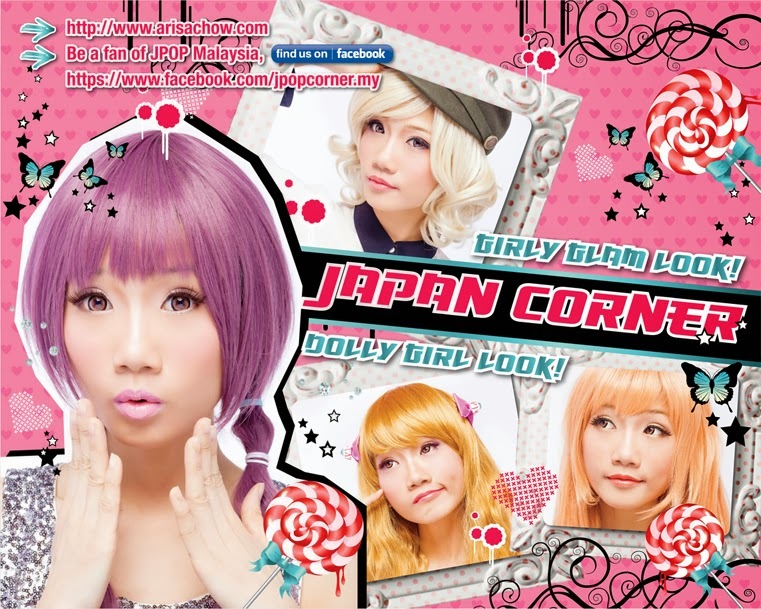 Support J Pop Corner too!! It's pretty simple thanks to Rafflecopter, just follow a few simple steps and who knows you might be one of the lucky 3 winners! I have 3 EYEMAZING x AMOYAMO lashes - worth RM59.90 each to give away before the end of January. 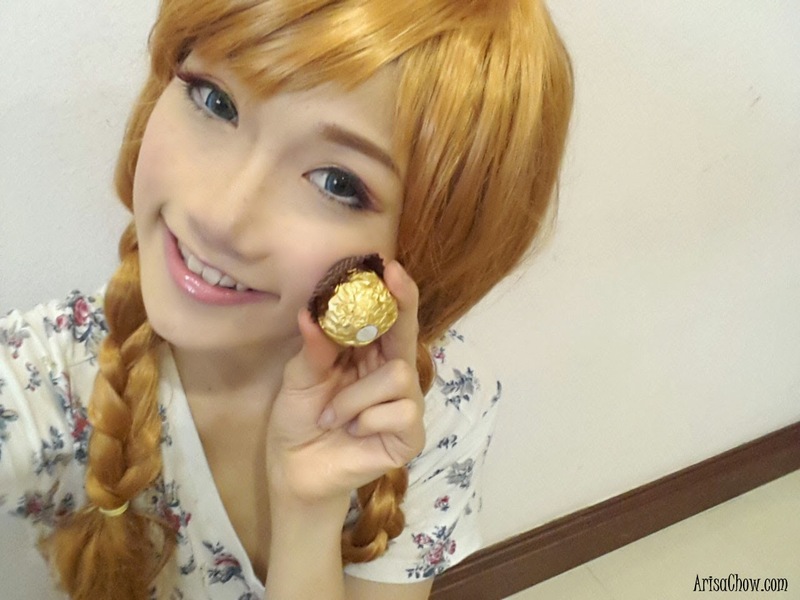 Your Elsa cosplay is juz AWESOME!! 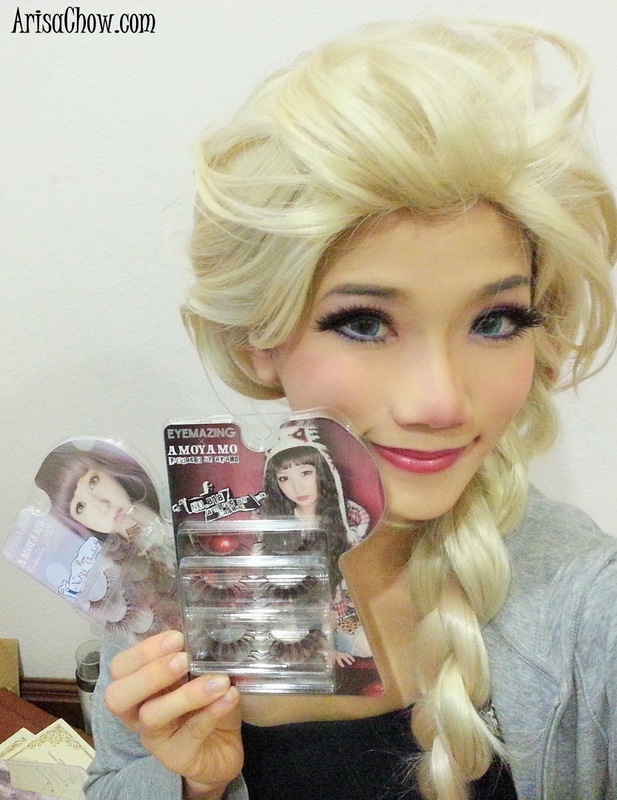 I want to try EYEMAZING x AMOYAMO lashes because I want to cosplay as Anna and this lashes is awesome !! I love your cosplay tutorial too ~ Hope I can win it !! I want to try EYEMAZING x AMOYAMO lashes because I love all your looks created with these lashes and I wanted to try them out too! I want to try EYEMAZING x AMOYAMO lashes because I love japanese cosmetics very much!! 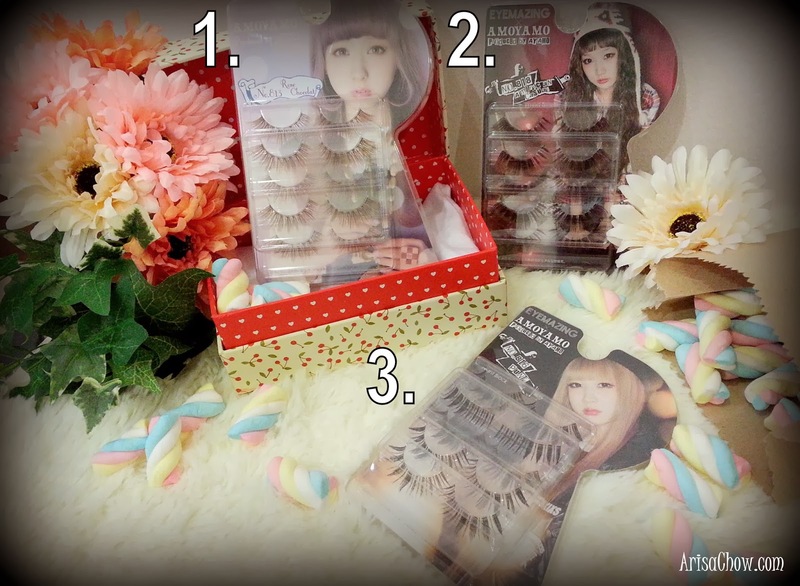 I WANT TO TRY EYEMAZING X AYOMANO LASHES BECAUSE those eyelashes are so beautiful and long-lasting! 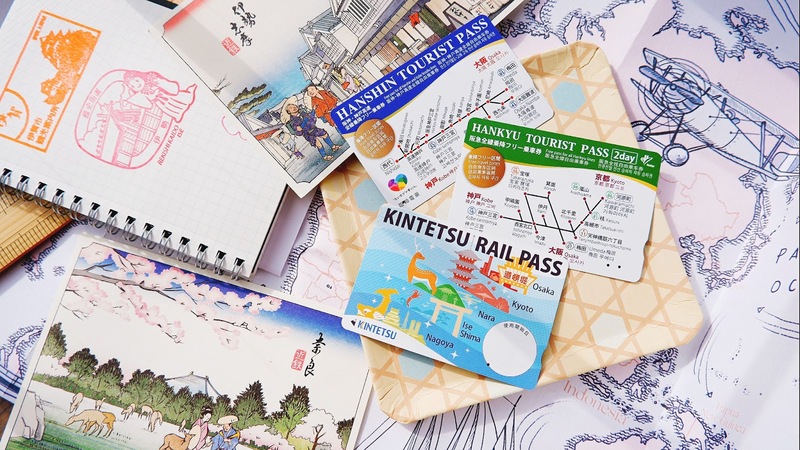 I can't afford it since I'm not working and I really wished to try it >< Hope to win! I WANT TO TRY EYEMAZING X AYAMANO LASHES BECAUSE I just hope I can win it for my sister, not myself. 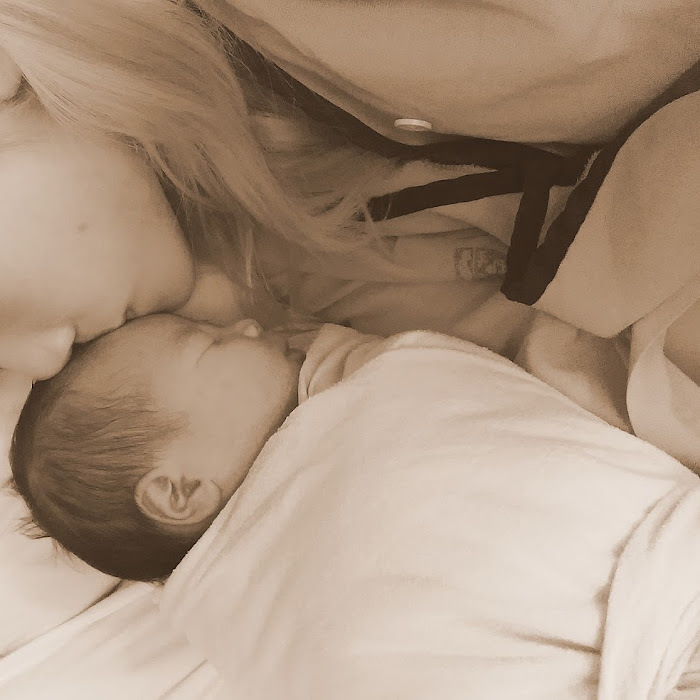 OMG!!! 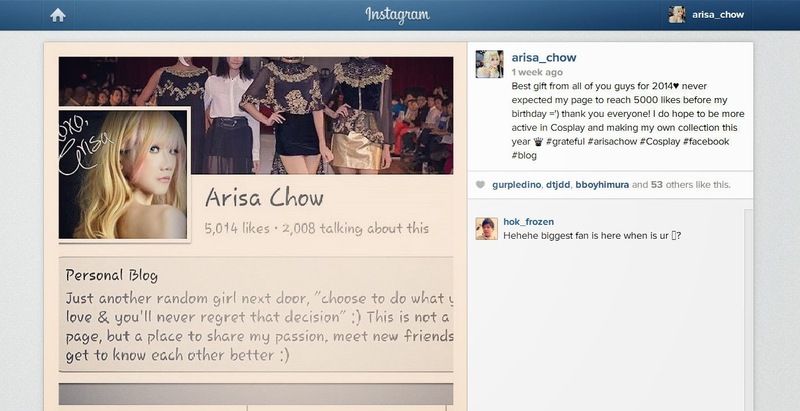 It's ARISA's GIBUGIBU GIVEAWAY TIME!!!! I want to try the EYEMAZING X AMOYAMO eyelashes because I just adore everything SHOOOO KAWAII, FUWA FUWA + GYARU desu (>w<)v Plus they don't just look EYEMAZING, they'll make anyone wearing eyemazing and sexeye xD Hope I can win! Please and thank you! I want to try EYEMAZING x AMOYAMO lashes because it makes my eyes look amazing and much more sparkling. I want to try EYEMAZING x AMOYAMO lashes because I absolutely love Harajuku style and Amo's one of my favourite models! I've been following Kpop trends for quite long and I thought that it's time to give it a change so I'm trying to venture into Harajuku style. It's colourful, fun and you can dress up in your own way, and I think that these lashes by one of the hugely influence style icons in Harajuku would be so awesome! I want to try EYEMAZING x AMOYAMO lashes because the lashes looked amazing and I have always wanted to try something new other than just mascara and normal falsies! Hi Arisa!! Love yr cosplays and would really like to try out these lashes. I want to try EYEMAZING x AMOYAMO lashes because I haven't get any chance to try any Japanese lashes brand before. So I hope I can win this and try it out! I want to try EYEMAZING x AMOYAMO lashes because they look AMAZING O; and i dont have the money to buy them myself ;n; i just started cosplaying and im still a student, a bankrupt one *cries* so winning these would help me alot .n. I want to try EYEMAZING x AMOYAMO lashes because they look amazing on you and I wanna have amazing eyelashes like you! Let those eyes shine onnnnn! I want to try EYEMAZING x AMOYAMO lashes because I'm a crazy eyelashes hoarder aka collector! I have all kinds in my drawer, from natural, to feather-ly, to a very dramatic one. Even have the 'diamond' one. OMG I'm just too obsessed with eyelashes!! Yes, with such huge collection, Of course I'll definitely wear them one day since eyelashes are a must for me everyday before leaving the house. 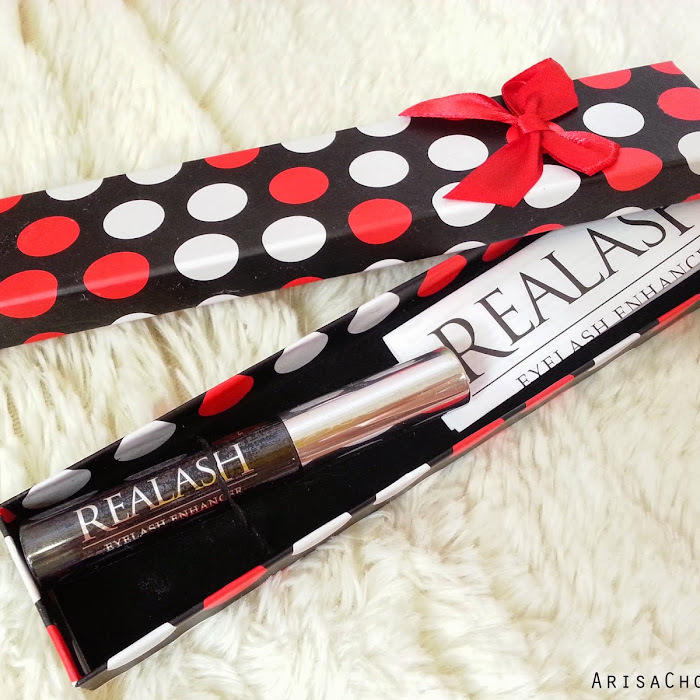 And this pretty eyelashes giveaway u're hosting, I cant resist myself to join this!! You are so good at complying!! The elsa look is amazing!